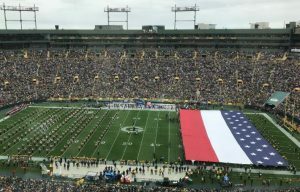 At a recent Green Bay Packers, the pre-game show had a huge, unrecognizable flag with three broad stripes, of red, white and blue, and less than 50 stars. Could this be a flag for a North American union of USA, Canada and Mexico? Even if that’s true, a game with teams from the 50 sovereign states should first and foremost have a state flag, the Wisconsin flag, not a USA flag. With three prominent stripes, signifying three entities, the odd flag may be for a sought-after union of Canada, USA, and Mexico. As part of this effort to change the hearts and minds of the people of the USA, the 2026 World Cup will be hosted by the three countries. This is a bit odd since Canada, USA, or Mexico could host the games on their own. Having all three involved makes it extra costly for fans to fly to see multiple games. The official Packers twitter feed vaguely explained the flag, making me more suspicious. People are upset about the odd flag with three broad stripes when they should already be upset that the flag commonly used to represent the USA, with horizontal stripes, may actually be a flag representing the military or admiralty jurisdiction of the federal government. The true flag for civilian, not military, purposes, may be a flag with vertical stripes. It may also have blue stars on a white background. White background implies land, while a blue background implies water, meaning maritime/admiralty jurisdiction. See the preface of the famous book, Scarlet Letter. Anna Von Reitz discusses the real flag in this post called Fundamentals 3: Your flags and in her book, You Know Something is Wrong (Amazon Affiliate Link). Every country on Earth has both a martial flag, otherwise known as a “war flag” and a civil flag known as a “peace flag”. They also have a military — armed forces in charge of the war flag, and a civilian service –civilian government employees in charge of the peace flag. In this country, “Old Glory”, the “Stars and Stripes” is the war flag. 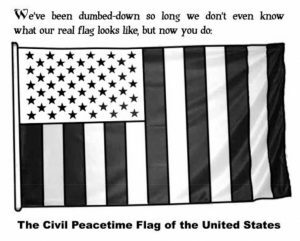 And the United States Civil Flag, the one with vertical stripes, is what it says it is— the peacetime flag of the civil service. 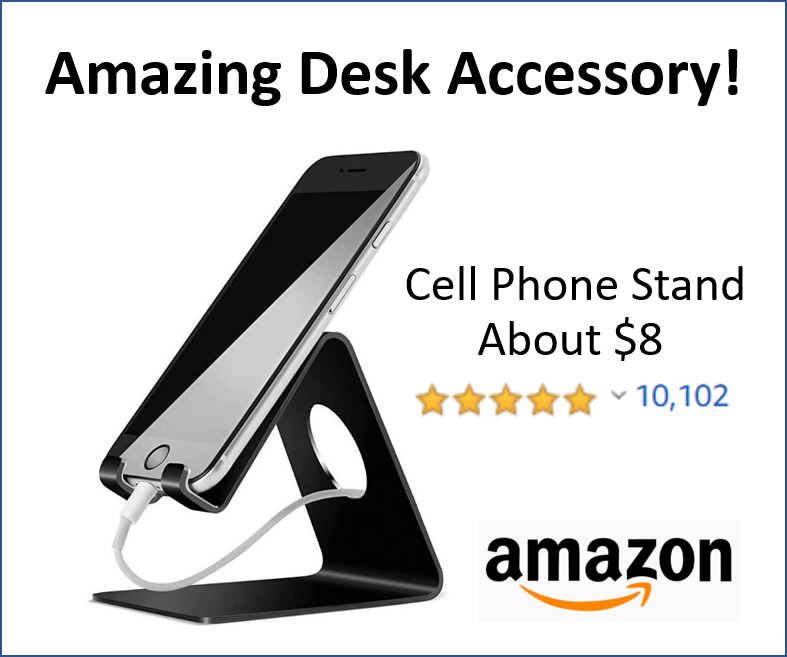 Anna’s book has this image from her book (Amazon affiliate link). Notice the white background, meaning land, with blue stars. Since this football game was one (nation) state against another, the appropriate flag would be the state flag for Wisconsin! Wisconsin is a sovereign nation (state) just as much as France or Chile. (Read these papers for details) The natives of Wisconsin are called Wisconsinites. Had it not been for the internet, there would not be much talk about the flag at this game. 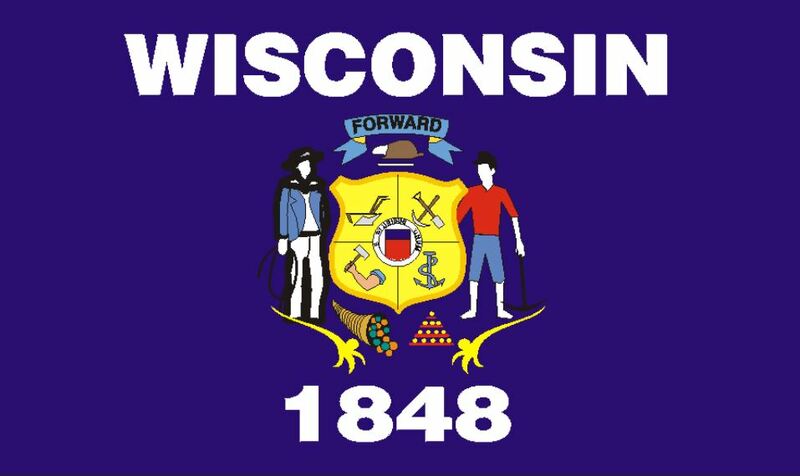 as the people of Wisconsin — Wisconsinites — forgot about their state flag. The practice of using the Customs Flag as a Civil Flag became encoded in law in 1874 when Treasury Secretary William. A. Richardson required all customhouses to fly the Civil Flag. The Civil Flag had all but disappeared, by 1900, except for the occasional use by the government’s revenue cutters and more recently, the Coast Guard with a modified design in 1915. At that time the U.S. Coast Guard became an independent bureau from the Treasury Department, absorbing the Revenue Cutter Service. 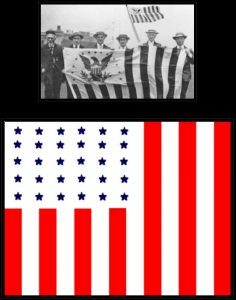 The Civil Flag used by the cutter service was modified and adopted under Coast Guard authority, losing it’s original significance of civilian authority, which by then, had been long forgotten as the Federal government acquired more control over the States and their citizens. From the time of the Civil War onward, the government of the United States continued under military rule. All subsequent actions of congress and the President were carried our under the War Powers. The President acted under the authority of his office as Commander-in-Chief of the Armed forces. It was in this capacity that William Howard Taft issued his Executive order of June 24, 1912 specifying the size and demotions of the Flag of the United States. It appears the elimination of the Civilian flag in practice and in Law was another way to limit the Sovereignty of the American People. Another trick of the wizard to get God’s people to cede their rights willingly to the State. The growth of the modern U.S. Civil Flag in usage is another sign of the resurgence of knowledge within the core of the American patriot movement, or you could call it the Second American Revolution. It is also worth noting that often times a USA flag with horizontal stripes has gold fringe (see photo on right). This flag absolutely signifies a military, possibly war-time, posture. I expect this concerted effort, of the World Cup and the Packers, is part of the drive to present the three entities, USA, Canada, and Mexico, as one entity, in order to hide the power and jurisdiction of each entity. Just as the USA is used in a concerted effort to present the 50 states as one entity, in order to hide the power and jurisdiction of each state. The USA is already a union that is mistakenly presented as a country, rather than a representative or negotiating body used only for international affairs. When negotiating trade with a country such as Canada, as was recently done, the government for the USA would be at the table. However, each of the 50 states are still countries (aka Nation-States). Moving to a union of Canada, USA, and Mexico would not really be a union, as they might present it, it will only be a representative entity used for certain international agreements. The key point is this: USA may represent the 50 states in international affairs, but the government for the USA cannot dictate the internal policies of the 50 states. The federal government does not supersede the state governments. Similarly, any entity representing the interests of Canada, USA, and Mexico, will not be able to dictate the internal policies of USA, the representative body, nor the 50 states that are represented by the USA. The World Cup bidding process appears to have been a bit of a sham since the last competing bid was from the much smaller country of Morocco.